Students at Lovett decide when they want to show mastery of a certain skill. Initially this created a challenge as students were over eager to test their skills quickly. While this resulted in early high failure rates on mastery assessments, it did not negatively impact students’ grades. Instead, students who did not show mastery had to redo their practice work. The resulting overall process took longer than if they had waited to demonstrate mastery once they were prepared, which turned out to be an important lesson for students. This process has instilled significant student ownership and self-knowledge. 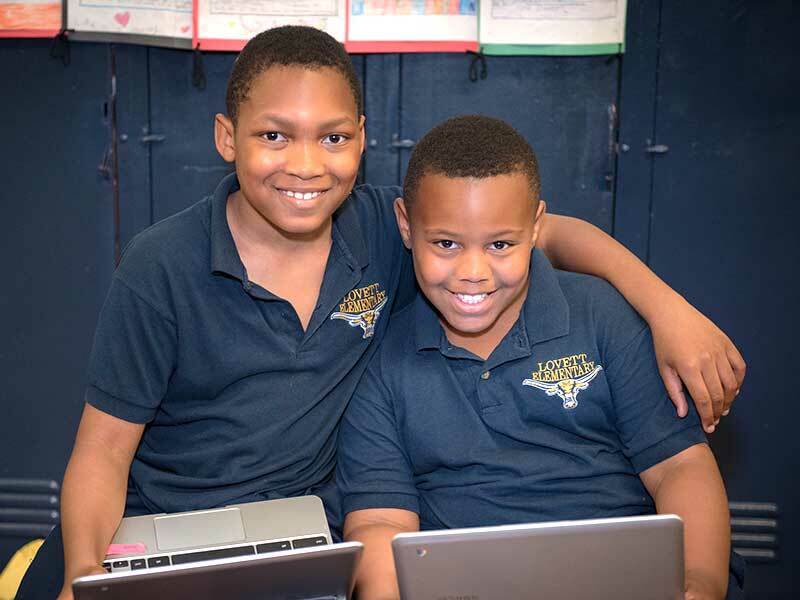 Lovett students now also have the option of taking a practice assessment, which gives a good idea of how well they will perform on the real mastery assessment.